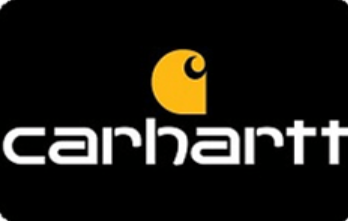 You can enter daily for your chance to win the Carhartt Thanks Giveaway and Sweepstakes! Ends November 26, 2018. Good Luck! TWENTY-SIX (26) FIRST PRIZES: A $100 USD Carhartt gift code. TWENTY-SIX (26) THIRD PRIZES: A $25 USD Carhartt gift code. ARV: $25 USD.